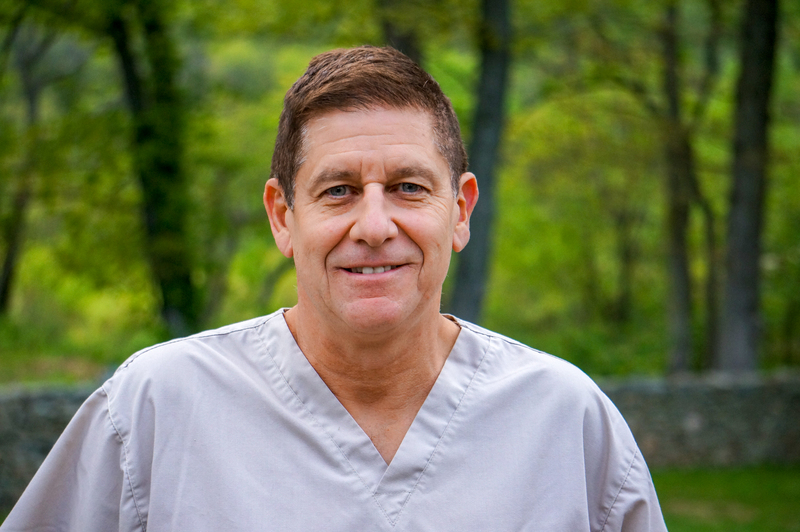 Lehigh Valley, PA's Top Rated Medical & Surgical Treatments of the Foot & Ankle. While osteoporosis is most commonly seen in women over age 50, younger people and men are also affected. Early symptoms can include increased pain with walking accompanied by redness and swelling on the top of the foot. Oftentimes patients don’t seek treatment for their symptoms for weeks or even months, thinking the pain will pass. The best advice is don’t ignore foot pain of any type. Early intervention can make all the difference in your treatment and recovery. My Child Has flat feet, now what?